Choose Yourself. That’s James Altucher’s advice in his landmark book titled Choose Yourself! Be Happy, Make Millions, Live the Dream. James did not write this book to make money. He didn’t need to because he’s made and lost and made millions many times over. I don’t need to make a dime off of this book. The best way to get good is to get going and doing. Just as surgeons need to intern and practice medicine, and athletes need to practice and train daily for one game a week, the same is true for entrepreneurs. One of the reasons the world is so celebrity focused now is because celebs tend to represent the manifestation of our dreams. It’s like the Cinderella Syndrome, or any wonderful rags-to-riches story, or a romance novel. These memes speak to our dreams of what’s possible. But sitting and watching So You Think You Can Dance while munching our favorite snack, won’t transport us to the body or talent of those we admire. Steady, persistent action and effort will. The next tier of waiting to be chosen is in the job market. We’re waiting to be chosen for the job, the raise, the promotion, the recognition, the corner office. 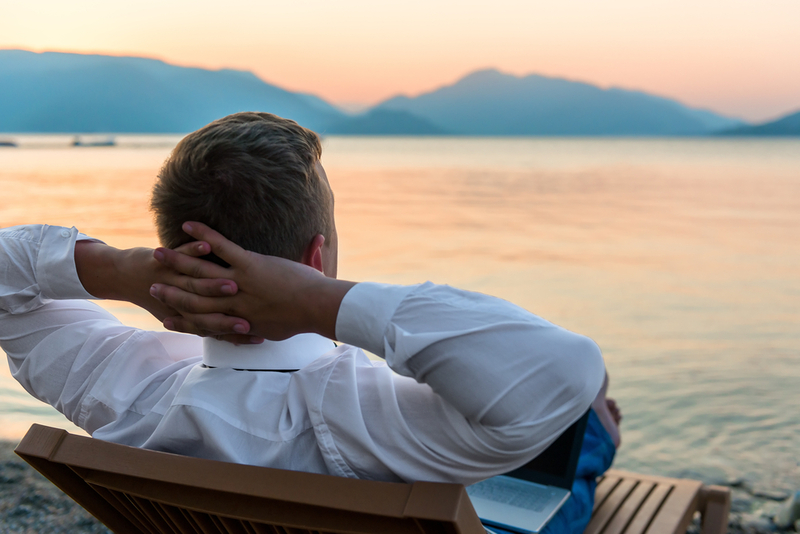 In the work world, we tend to wait to be recognized for our hard work, dedication and extra efforts, and when that doesn’t happen we can feel under appreciated and resentful. Years go by and we come up for air, head spinning trying to figure out what happened to our life…where did our dreams go, and is what we’ve been doing the thing we wanted most to do? Tell me, what is it you plan to do with this wild and precious life? The problem of course with waiting to be chosen, is that like the lottery, the odds are millions to one. But when you choose yourself to create the life of your dreams, the odds are very nearly one to one. Even if your first endeavor fails, and the next, the odds are still 1-in-2 or 1-in-3…or maybe even 1-in-10, but hey…aren’t those pretty darn good odds? And if we fail and try again, then our odds improve as we improve. And here’s the thing successful entrepreneurs know: don’t give up. Too many quit when their one grand idea fails or proves to be too hard or takes too long. 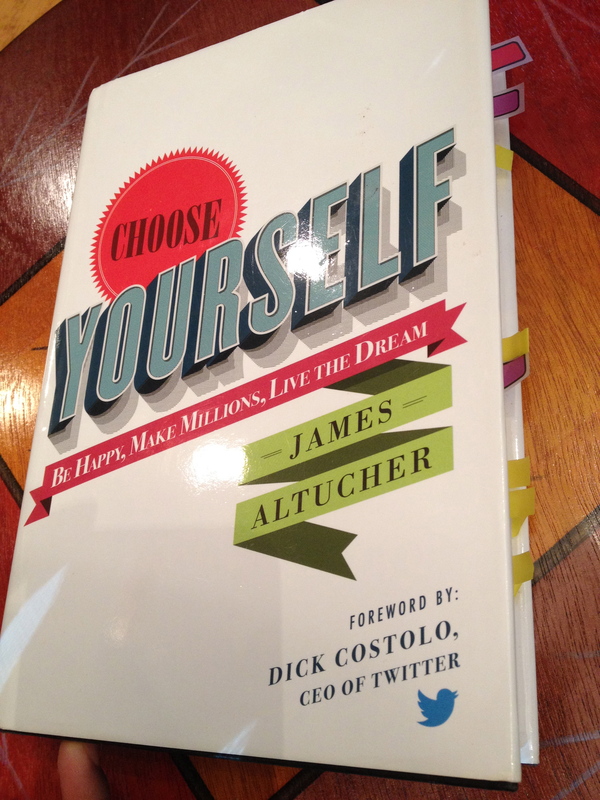 As you can see from this picture of my copy, I love James Altucher’s book, Choose Yourself! I love it because as an entrepreneur, it’s a reminder that I’m not alone in my thoughts and struggles, that I’m on the right track, and even if I’m not, it’s still good because it’s on the way to the next better thing or illuminating lesson. And, I love Choose Yourself because it reinforces what I already know, that it’s not always easy but it’s always worth it. But most of all, I love Choose Yourself because it’s a directive from one who has done it, to the world of the many who are wanting to do it. In my coaching and mentoring work in strategic intervention and whole life fitness, it’s clear that true fitness is a whole life event supported by these four pillars, and is very much a part of the bigger picture theme of Best Boomers and Beyond. The concept of Choose Yourself is why Best Boomers and Beyond exists. You have to choose yourself to live the life you want to live, and you have to choose yourself to become all that you can be…for your life to be your own to mold and craft as you will. There is only one you. You are the only one who can bring forth and share your unique perspective and combination of energetic creativity. You don’t have to do it alone, but you alone can do what you can do. You alone can self-start, move forward, push ahead and achieve what you can achieve. At My Trainer Fitness, our sister company that started our journey into health and fitness, we have a saying: Never easy…ALWAYS worth it! So read James Altucher’s book: Choose Yourself! Be Happy, Make Millions, Live the Dream, tune into his awesome podcast too. It will be time well invested. James is as genuine and real as they come, and I look forward to reading his latest book, The Power of No: Because One Little Word Can Bring Health, Abundance, and Happiness. Then go do it. Choose yourself! You will love it, Suzanne! I hope you get it! 🙂 Stay tuned and we’ll let you know! Hey Joe! Glad you were intrigued to read more! 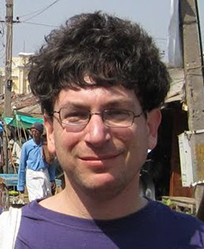 It’s elevating and entertaining… James Altucher is funny too. We all need daily doses of elevation and Choose Yourself will do it! Did you get your free download of his The Choose Yourself Stories? You will get it free when you sign in at the Best Boomers sign in page. Let us know how you like it! After reading the article and grasping the enthusiastic report on the humanistic advice that Altucher shares with the reader, I am compelled to get the book. I am anticipating a humorous and awe inspiring experience, as well as some moments that are challenging complacency or old worn out patterns with productive new modes that will booste the self to new levels of adventure and growth. Wow Dr. Heathir! You summed it up so beautifully! 🙂 You’ve grasped well! Thanks for sharing your perceptions. You will not be disappointed in ‘Choose Yourself’! Meanwhile, please be sure to Optin at Best Boomers and Beyond to get Altucher’s sister book for free: The Choose Yourself Stories, which James Altucher so generously gifted us. Also, you have a beautiful site and naturopathic practice! May I post it here? Let us know if you’d prefer your site link removed. Thank you!